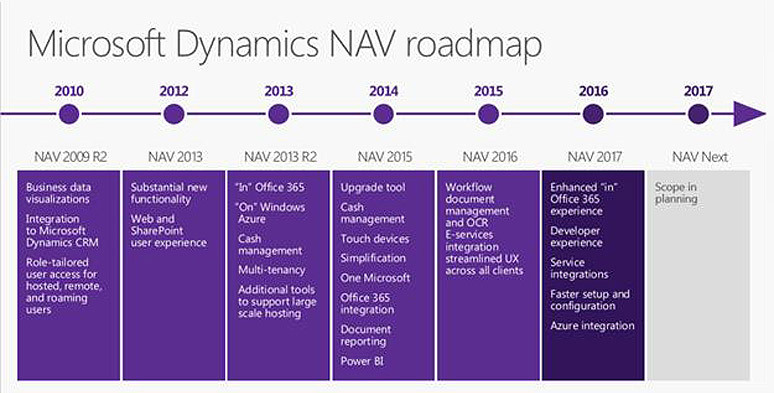 If you are investigating an upgrade for your Microsoft Dynamics NAV system to the latest version, NAV 2017 including all the latest feature updates and newest functions, our Dynamics Consultants will make the process as simple, easy and painless as it can be. 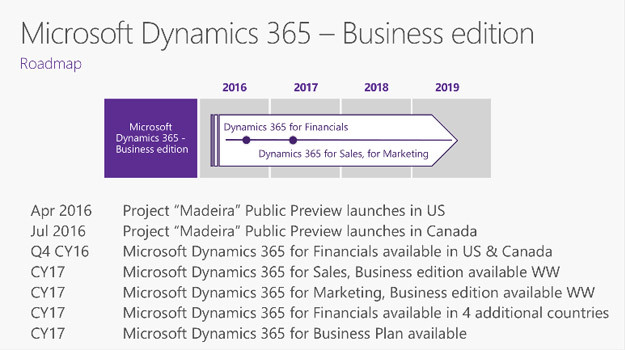 We recommend upgrading your Dynamics NAV system to ensure you remain on a Microsoft supported version and so you can make use of all the new features and functionality available. Doing so will allow you to improve your business management processes, make the most of your ERP system and get a better return on your investment from the software. Ultimately you will gain a better and more powerful system to organise and run your business with.